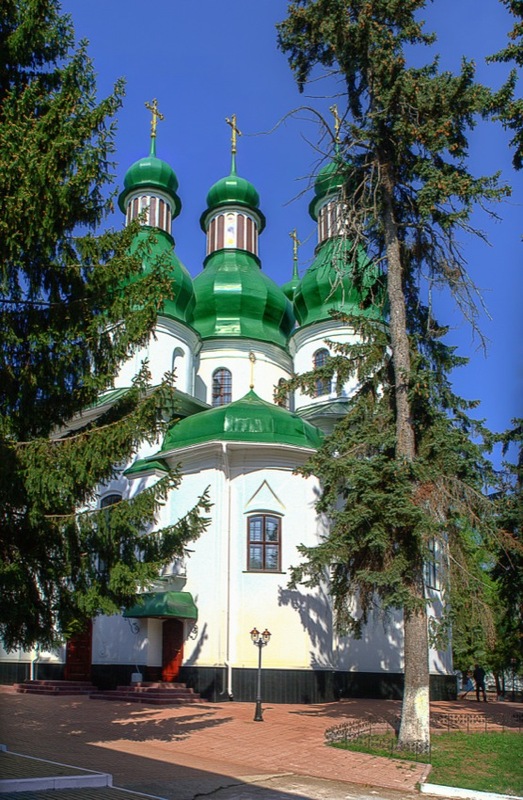 Located in the south of Kiev, this place is generally known as Kitaevo monastery or hermitage. The name Kitaevo apparently is derived from the Turkic word China, referring to a wall, a fortification, a fortress, or a siege tower. Apparently it has nothing to do with China, though.